The governing body of cycling agreed Monday to strip Lance Armstrong of his seven Tour de France titles and ban him for life, following a report from the U.S. Anti-Doping Agency that accused him of leading a massive doping program on his teams. Forget the seven Tour de France victories. Forget the yellow jersey celebrations on the Champs Elysees. Forget the name that dominated the sport of cycling for so many years. As far as cycling's governing body is concerned, Lance Armstrong is out of the record books. Once considered the greatest rider in Tour history, the American was cast out Monday by his sport, formally stripped of his seven titles and banned for life for his involvement in what U.S. sports authorities describe as a massive doping program that tainted all of his greatest triumphs. "Lance Armstrong has no place in cycling and he deserves to be forgotten in cycling," said Pat McQuaid, the president said of the International Cycling Union. "This is a landmark day for cycling." McQuaid announced that his group, known as UCI, accepted sanctions imposed by the U.S. Anti-Doping Agency and would not appeal them to the Court of Arbitration for Sport. 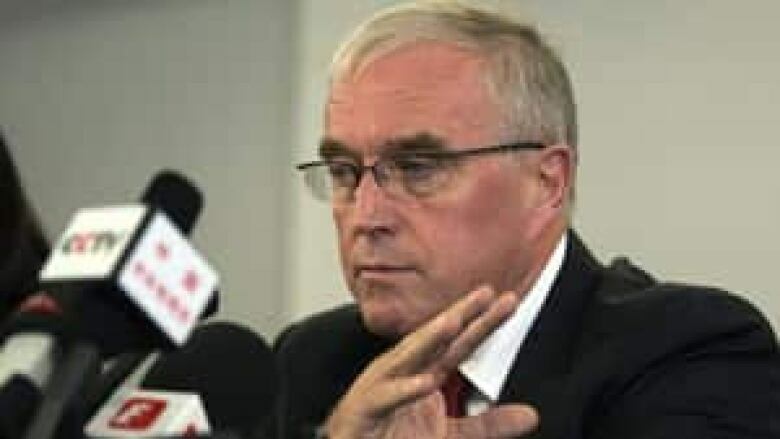 McQuaid said he was "sickened" by some of the evidence detailed by USADA in its 200-page report and hundreds of pages of supporting testimony and documents. The condemnation by cycling's most senior official confirmed Armstrong's pariah status, after the UCI had backed Armstrong at times in trying to seize control of the doping investigation from USADA. McQuaid said the UCI endorsed a life ban for Armstrong after almost two weeks studying the American agency's evidence, and will meet Friday to discuss going after his 2000 Olympic bronze medal. Tour director Christian Prudhomme said he no longer considers Armstrong to be a champion from 1999-2005 and wants him to pay back his prize money. "We wish that there is no winner for this period," he said in Paris. "For us, very clearly, the titles should remain blank. Effectively, we wish for these years to remain without winners." Armstrong's representatives had no immediate comment, but the rider was defiant in August as he chose not to fight USADA in one of the agency's arbitration hearings. He argued the process was rigged against him. "I know who won those seven Tours, my teammates know who won those seven Tours, and everyone I competed against knows who won those seven Tours," Armstrong said then. "The toughest event in the world where the strongest man wins. Nobody can ever change that." USADA said Armstrong should be banned and stripped of his Tour titles for "the most sophisticated, professionalized and successful doping program that sport has ever seen" within his U.S. Postal Service and Discovery Channel teams. He will lose all his race results since August 1998. The agency welcomed the decision by UCI, following months of sparring between the two organizations. "Today, the UCI made the right decision in the Lance Armstrong case," USADA CEO Travis Tygart said in a statement, which called on cycling to continue to fight doping. "There are many more details of doping that are hidden, many more doping doctors, and corrupt team directors and the omerta has not yet been fully broken." The USADA report said Armstrong and his teams used steroids, the blood booster EPO and blood transfusions. The report included statements from 11 former teammates who testified against Armstrong, including that he pressured them to take banned drugs. "I was sickened by what I read in the USADA report," McQuaid said, singling out the testimony of former teammate David Zabriskie. "The story he told of how he was coerced and to some extent forced into doping is just mind boggling." Armstrong denies doping, saying he passed hundreds of drug tests — he has claimed as many as 500. UCI conducted 218 tests and there were another 51 by USADA, although they are not the only drug-testing bodies. USADA's report, released earlier this month, was aimed at showing why the agency ordered the sanctions against him. "At the moment Lance Armstrong hasn't admitted to anything, yet all the evidence is there in this report that he doped," McQuaid said. On Sunday, Armstrong greeted about 4,300 cyclists at his Livestrong charity's fundraiser bike ride in Texas, telling the crowd he's faced a "very difficult" few weeks. "I've been better, but I've also been worse," Armstrong, a cancer survivor, told the crowd. While drug use allegations have followed the 41-year-old Armstrong throughout much of his career, the USADA report has badly damaged his reputation. 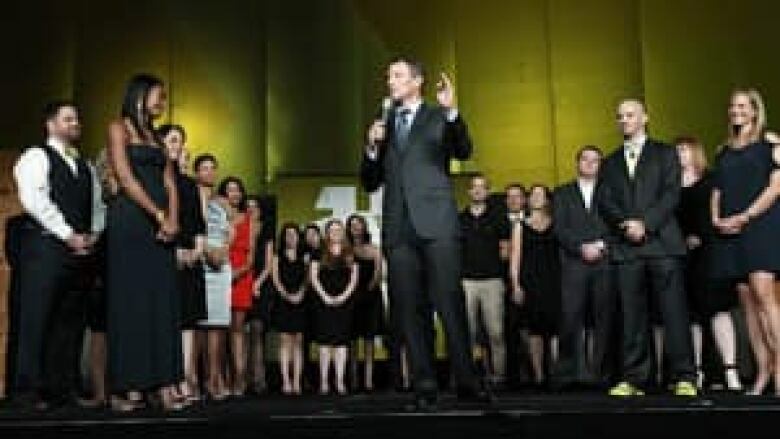 Longtime sponsors Nike, Trek Bicycles and Anheuser-Busch dropped him last week, and Armstrong also stepped down last week as chairman of Livestrong, the cancer awareness charity he founded 15 years ago after surviving testicular cancer which spread to his lungs and brain. After the UCI decision Monday, another longtime Armstrong sponsor, Oakley sunglasses, cut ties with the rider. Armstrong's astonishing return from life-threatening illness to the summit of cycling offered an inspirational story that transcended the sport. However, his downfall has ended "one of the most sordid chapters in sports history," USADA said in its report published two weeks ago. The decision to create a seven-year hole in the record books marks a shift from how organizers treated similar cases in the past. The world's most famous cyclist could still face further sports sanctions and legal challenges. Armstrong could lose that 2000 Olympic time-trial bronze medal and may be targeted with civil lawsuits from ex-sponsors or even the U.S. government. McQuaid said the UCI's board will meet Friday to discuss the Olympic issue and whether to update other race results due to Armstrong's disqualifications. The IOC said in a statement it would study the UCI's response and wait to receive their full decision. "It is good to see that all parties involved in this case are working together to tackle this issue," the IOC said. A so-called "Truth and Reconciliation" commission, which could offer a limited amnesty to riders and officials who confessed to doping practices, will also be discussed, UCI legal adviser Philippe Verbiest said. USADA's case also implicated Italian sports doctor Michele Ferrari, depicted as the architect of doping programs, and longtime coach and team manager Johan Bruyneel. Ferrari — who has been targeted in an Italian prosecutor's probe — and another medical official, Dr. Luis Garcia del Moral, received lifetime bans. Bruyneel, team doctor Pedro Celaya and trainer Jose "Pepe" Marti opted to take their cases to arbitration with USADA. The agency could call Armstrong as a witness at those hearings.